"When she was finished my glasses were cleaned and returned to me. No charge. And before I could get the words out, SHE thanked US for coming in." "My children just started school and needed eye exams.  Ironwood Eye care did an outstanding job taking care of my family. The entire exam could not have been better." "I was extremely pleased with the service and care at Ironwood. I have never met such a kind, warm and knowledgeable staff. I highly recommend this office." "I could hardly believe how sharp and in focus everything was with my new glasses. I literally didn't realize what I had been missing. " "Esmerada was very helpful With choosing out my daughters glasses very friendly highly recommend it"